I’ve tried CamStudio and found the free software unstable and unreliable, it crashed a few time when I tried to capture a short video of my Dota 2 game play. I found a bug in Dota 2 and wanted to share it. After scouting the internet for CamStudio alternative, here are 10 free video capturing software that enables you to capture your game-play of League of Legend, Dota 2, Grand Theft Auto, MineCraft, Witcher and more. 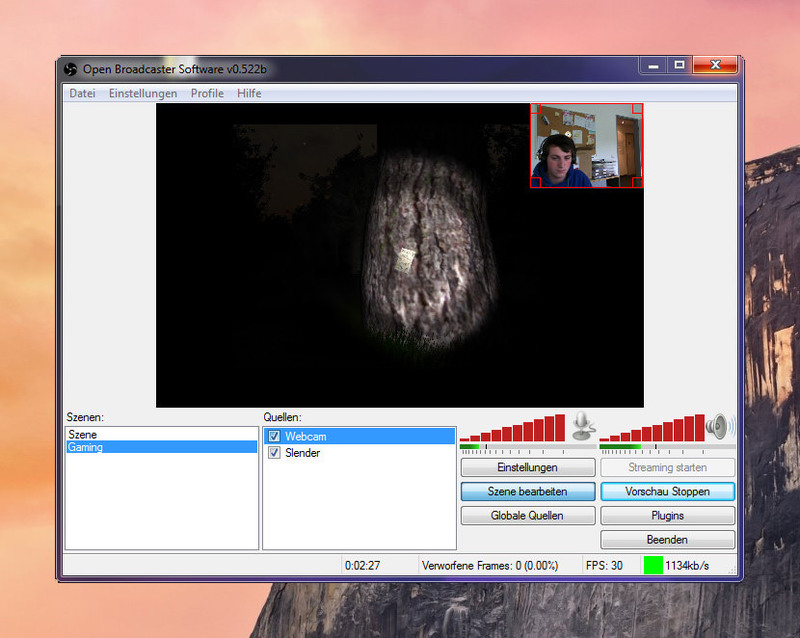 Top of my list is Open Broadcaster Software, they are the best. If for some unknown reason this amazing software doesn’t work on your computer, there are other alternatives. Good luck and have fun. A light application for instant recording of events happening on the monitor and saving that to an AVI file at high quality. Rylstim Screen Recorder allows recording events happening on the monitor, including the mouse pointer and the visualization of the regular and right clicks of the mouse buttons. The initial setup doesn’t require any special skills; you can get started with video recording as soon as you have selected the required video codec. Record a commentary or PC sounds while recording the screen. Record a window, region or full screen. 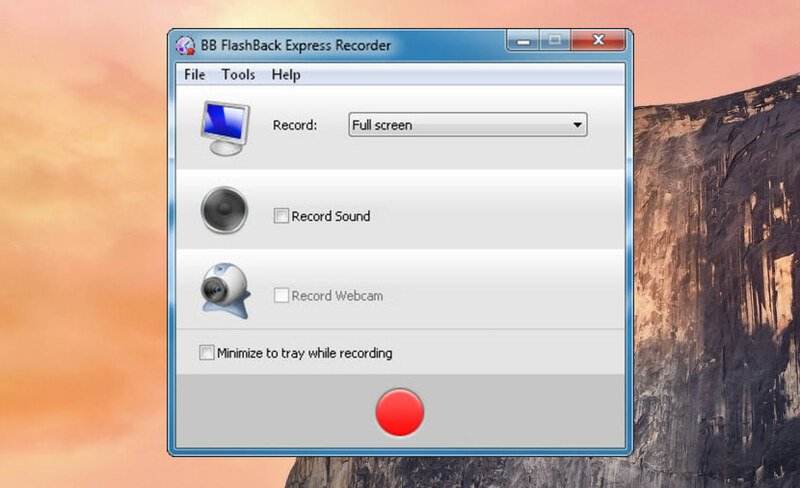 BB FlashBack Express free screen recorder has an easy to use interface that makes it a breeze. Review your recording frame by frame with the movie player. 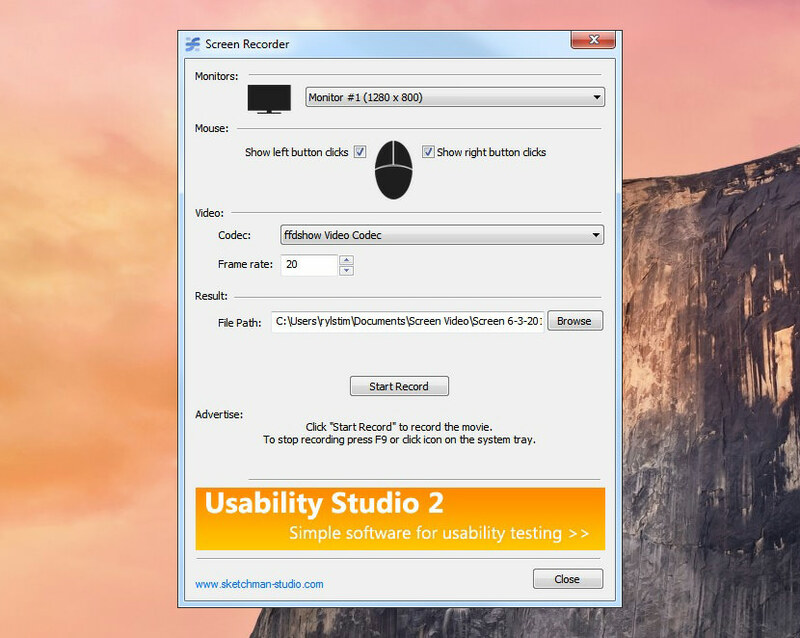 Ezvid is the world’s most easy screen recorder and screen capture program for Windows. Just click the “screen capture” button, and you instantly being recording your computer. The only drawback is the inability to export the file, you are forced to upload it to YouTube. CamStudio is a great tool to create quick demos and screencasts on your computer in AVI and, if you wish, you can convert them into Flash format. CamStudio’s features include options to highlight the cursor path during a recording session, automatic panning, and the ability to record with sound. An effects menu lets you annotate and append videos with comments, plus add a time stamp or watermark. CamStudio also captures screenshots if you set the frame rate, drag the mouse over the area for capture, and tap on the coordinates. 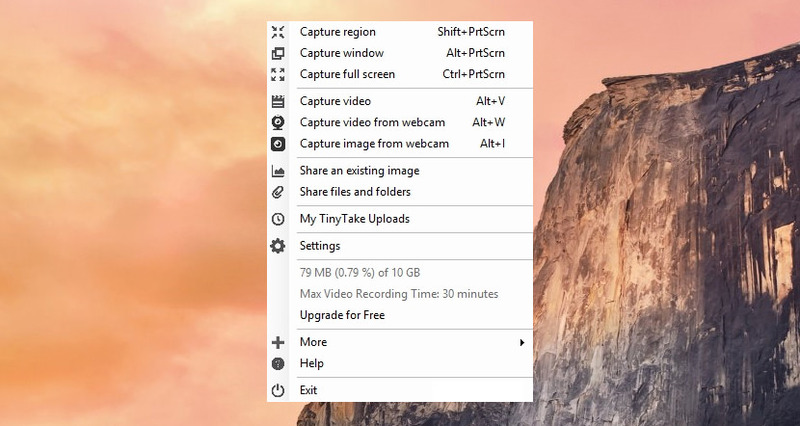 TinyTake is a free screen capture & video recording software for Microsoft Windows. With TinyTake, you can capture images and videos of your computer screen, add comments and share them with others in minutes. You can record a video of your screen up to 120 minutes. TinyTake is a product of MangoApps and is certified to be spyware free. TinyTake works Windows 7 or Windows 8 desktops and requires a minimum of 4GB of RAM. You can choose to save captures to file, clipboard or print them out directly from the program window. It comes with basic video and image editing tools such as resizing, cropping and rotating. Free Screen Video Recorder saves video files as AVI and image files in BMP, JPEG, GIF, TGA or PNG formats. The best part is it contains no spyware or adware. It’s clearly free and absolutely safe to install and run. Screenr is a web based screen recorder, it doesn’t require any software installation and runs on PC, Linux, Mac and Google OS. It is a java based software and with a click on a button, it capture and records everything. 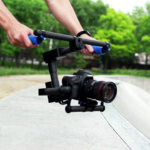 Good to know these video capture tools and thanks for the sharing. 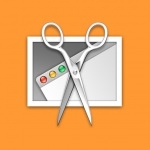 I’d also recommend Acethinker Free Screen Recorder which I have used for many years. 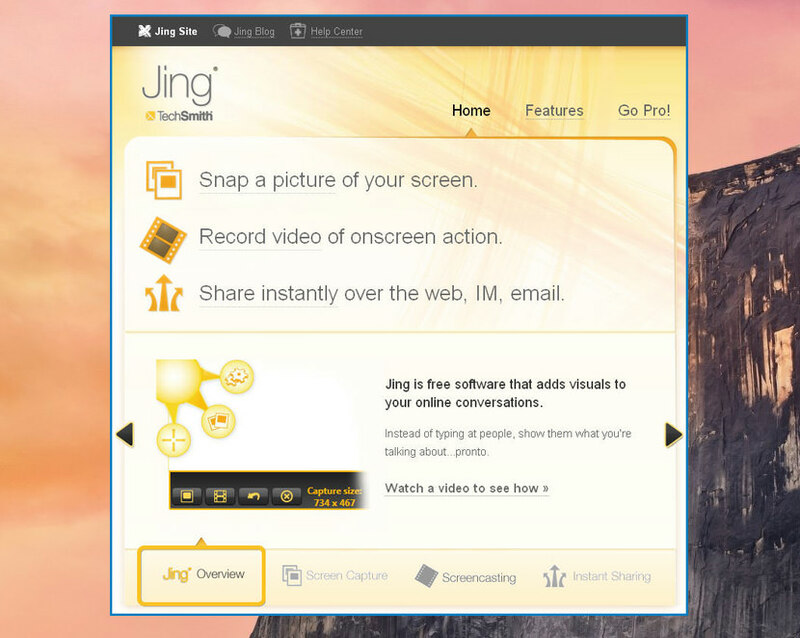 It is a web-based tool that lets you record your screen right from your browser. You don’t have to install any additional plug-ins or add-ons. You might add it to the list. Why is it so impossible for authors to distinguish between video *streaming* capture and *screen capture*? The tools here are SCREEN CAPTURE tools. If there is jitter during playback, you run the mouse across the screen, you pause playback, or any other playback artifacts, those will show up in the captured SCREEN output. Screen capture programs abound and most are pretty crappy. They have you determine the boundaries of the video once it starts playing instead of them correctly determining the boundaries of the video object in the web page. Video *streaming* capture doesn’t require you even play a video (except perhaps to detect that actual source of the stream), does not require you to play the entire video to capture it all (you don’t have to watch the video to capture it), and you don’t even have to leave your web browser running (because the video stream capture tool runs as its own process to detect the stream source and retrieve it independently). Tools like Jaksta and Applian Replay Media Capture (where Applian dumped their own product and then rebranded Jaksta) are real video streaming capture tools. Educate yourself on the difference of screen capture versus stream capture.